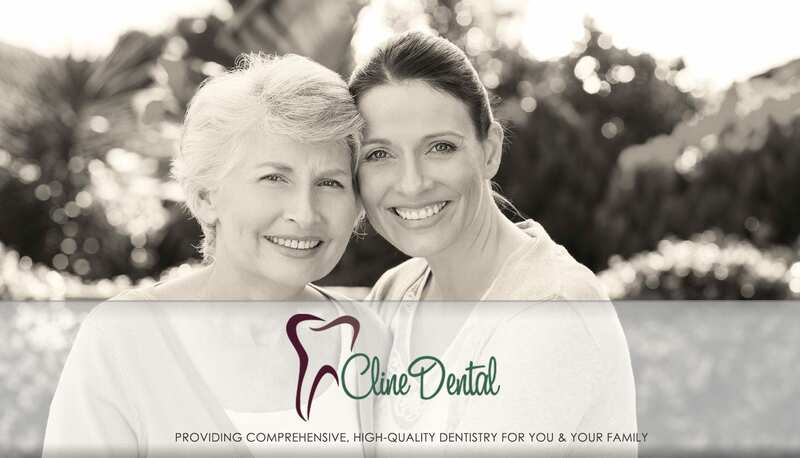 Dr. Cline and her team will work with you to create a comfortable solution for paying for you treatment. We file insurance and accept CareCredit™, as well as MasterCard, Visa, American Express, and Discover. Payment is due at the time of service unless previously arranged. Cancellations less than 24 hours prior to the appointment time are subject to a cancellation fee based on your appointment type. We are network providers for Aetna, Assurant, Delta Dental, and MetLife. Many of our patients have other insurance companies and are still able to use their insurance at our office. Unlike health insurance, most dental insurance companies offer the same or similar benefits for non-participating offices. We are no longer able to file claims with Anthem or Blue Cross Blue Shield.